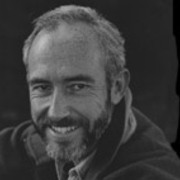 Rod Morris has more than three decades experience as a wildlife photographer and filmmaker. 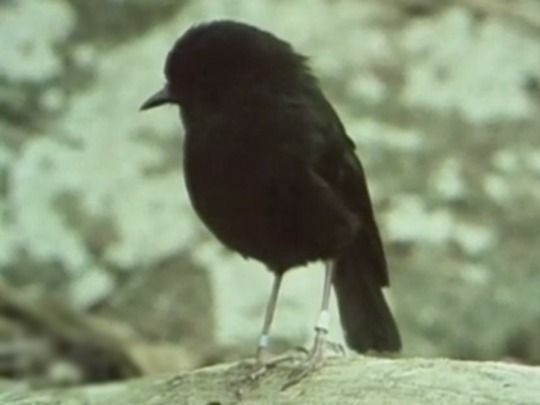 After working on the quest to save the Chatham Island black robin, he joined TVNZ's Natural History Unit (now independent company NHNZ) in 1980.  His name is found on more than 30 books, and his photography has helped spur generations of Kiwis to share his passion for the natural world. 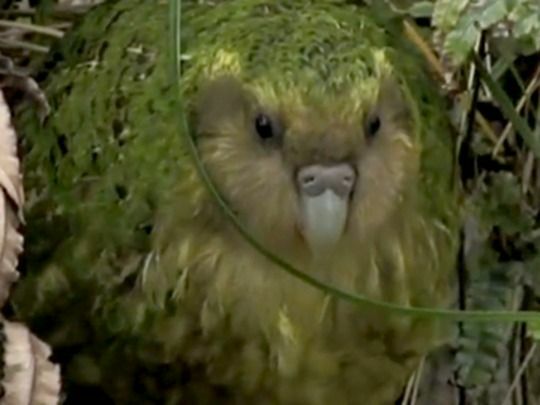 This documentary tells the tenuous survivor story of the kākāpō: the nocturnal flightless green parrot with "big sideburns and Victorian gentlemen's face" (as comedian Stephen Fry put it). 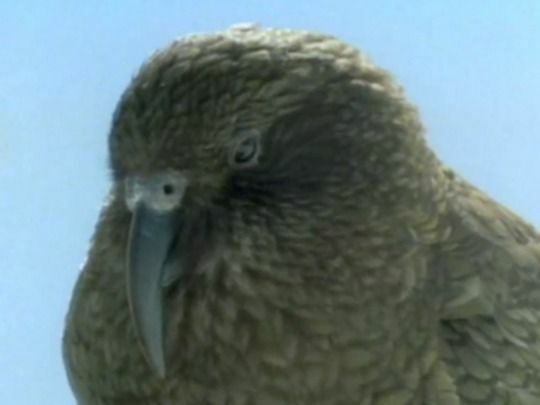 A sole breeding population for the evolutionary oddity (the world's largest parrot; it can live up to 120 years) is marooned on remote Codfish Island. The award-winning film had rare access to the recovery programme and its dramatic challenges. 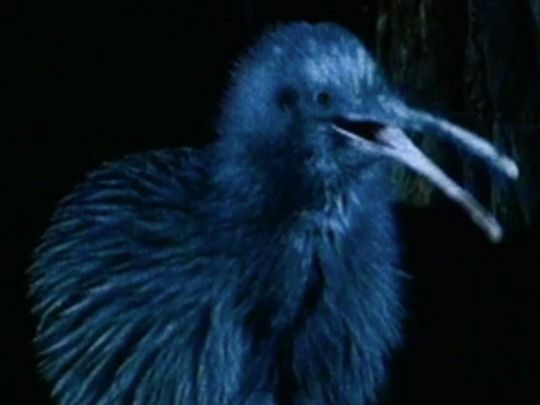 This excerpt sees a rugged journey to the island to search for a kākāpō named 'Bill', and witnesses the "bizarre ballad" of its mating boom. 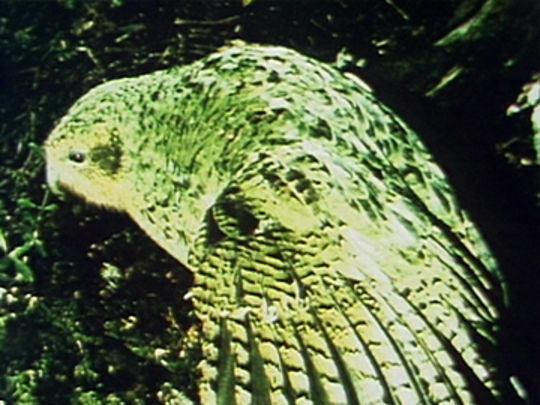 Flightless and nocturnal, the kākāpō is the world's heaviest parrot. 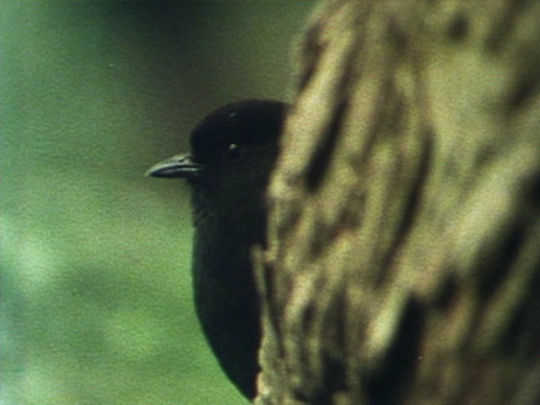 By the 1970s the mysterious, moss-coloured bird was facing extinction, "evicted" to Fiordland mountains and Stewart Island by stoats and cats. 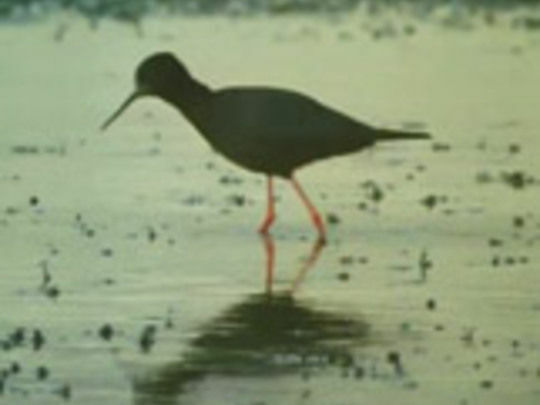 Thanks to innovative night vision equipment, this film captured for the first time the bird's idiosyncratic courtship rituals, and the first chick found in a century. 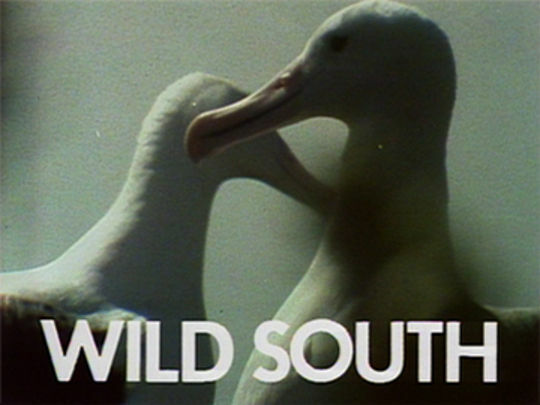 Marking the directing debut of NHNZ veteran Rod Morris, it screened in the Feltex Award-winning second season of Wild South, and won acclaim at the 1984 International Wildlife Film Festival. 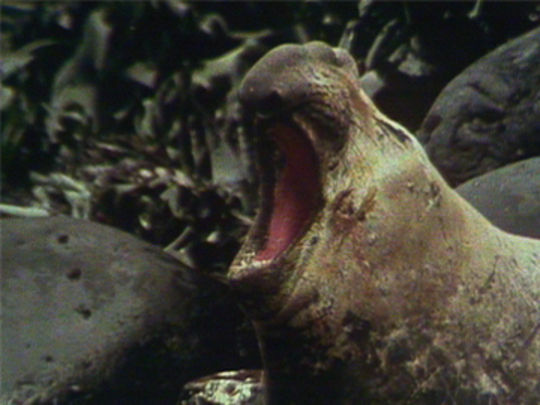 Wildtrack was a highly successful nature series for children, combining a Dunedin studio set with reporting from the field. 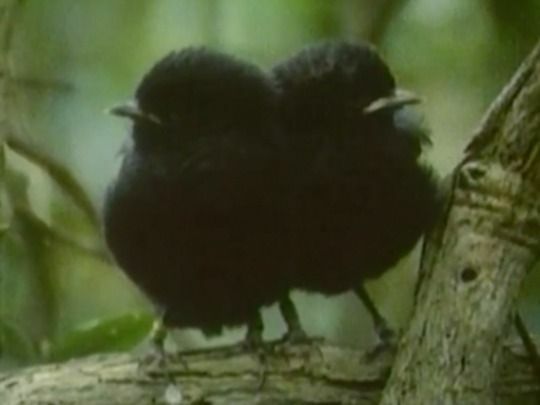 Produced by TVNZ’s Natural History Unit, it ran from 1981 until the early 1990s. 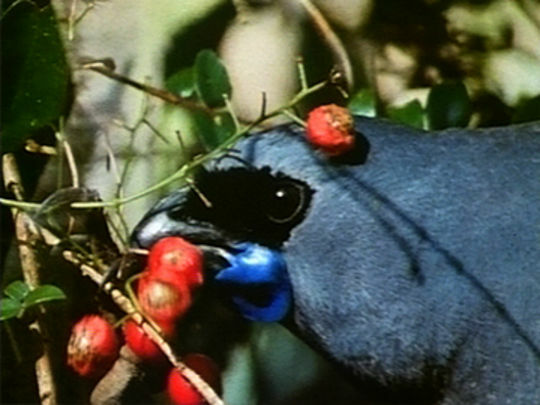 Producer Michael Stedman sought to produce a series where “children can be excited and entertained with genuine information, while not neglecting adults”. 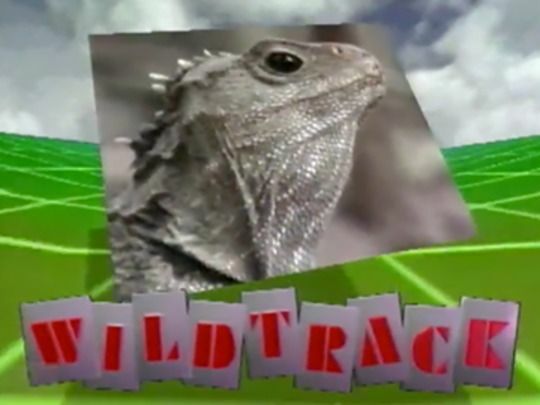 Wildtrack won the Feltex Television Award for the best children's programme, three years running (1982 - 1984).